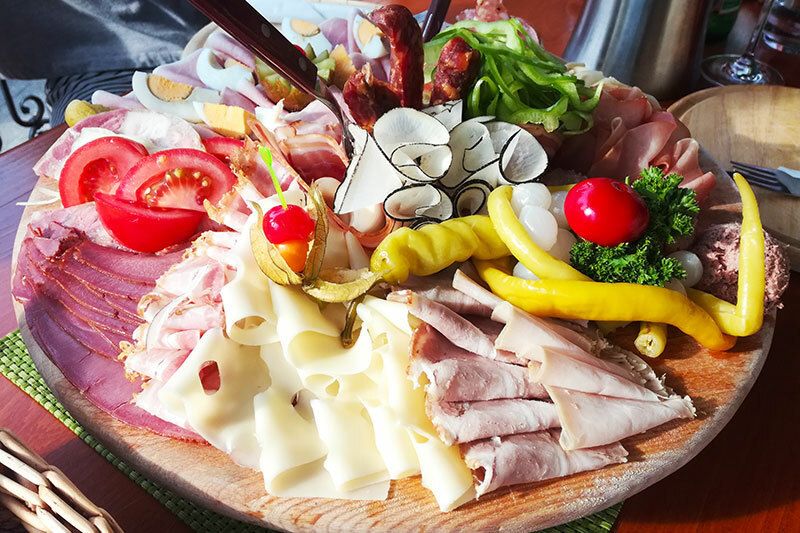 Wine holidays in Austria are a splendid combination of wine tasting, local cuisine and enjoying nature – in a historical environment accompanied by Austrian hospitality. On your wine holiday, the wine tasting is of course the most important. Nevertheless, to complete the wine experience you also need to get out of the wine cellar. 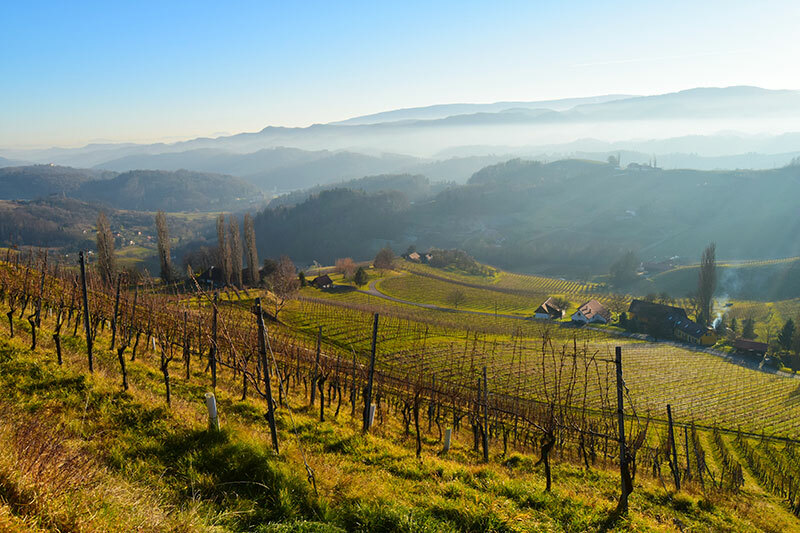 Austria’s wine regions are perfect for enjoying nature and local culture. Moreover, the distances are small, sights plentiful and the activities varied. Austria culinary traditions such as the Wienerschnitzel and Apfelstrudel are widely known. Austrian wine, however, has not gained the same fame. Althoug, it has steadily gained a good reputation over the last decade. Forgotten are the wine scandals of the 80’s, as the Austrian wine industry has cleaned up its act. 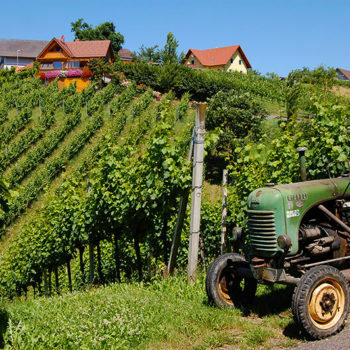 The wine growers of Austria now concentrate on producing quality wine. Furthermore, the Austrian’s have incorporated their excellent tourist industry with the wine making and earned prestige around the world. In February 2016, the US tourist industry elected Austria for «Best Wine Travel Destination Europe» at the Travvy Awards 2016. 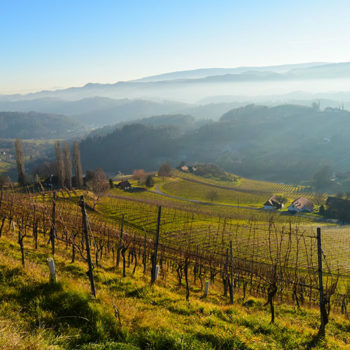 Many Austrian vineyards have ventured into tourism and offer anything from wine tasting to complete wine tourism packages. No matter if you are a real wine connoisseur or just want to enjoy the good life, you will find a suitable wine holiday in Austria. 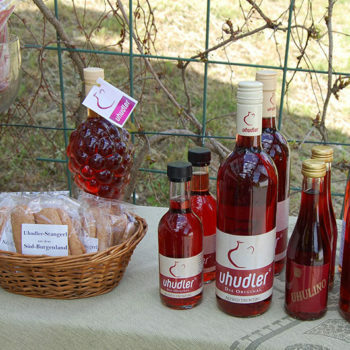 Therefore, even if you are just travelling through Austria or are on a quick business trip, check out a local vinery. 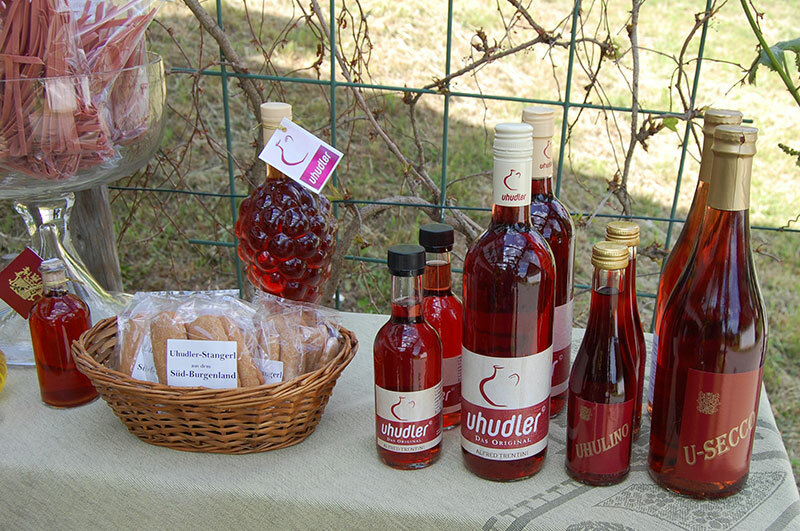 We strongly recommend stopping by a local vineyard, heurigen or buschenschank to get a taste of local produce. Often they have onsite restaurants as well. 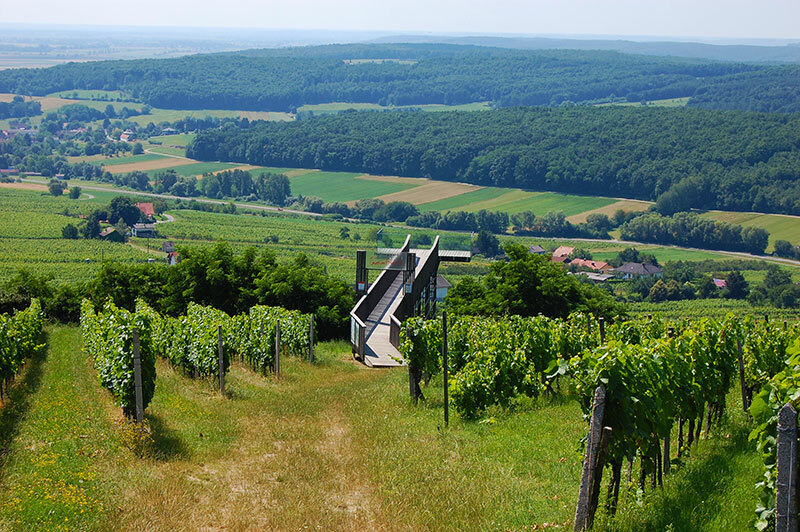 Even though grapes are grown in all states, you find the bulk of vineyards in the eastern part of Austria. 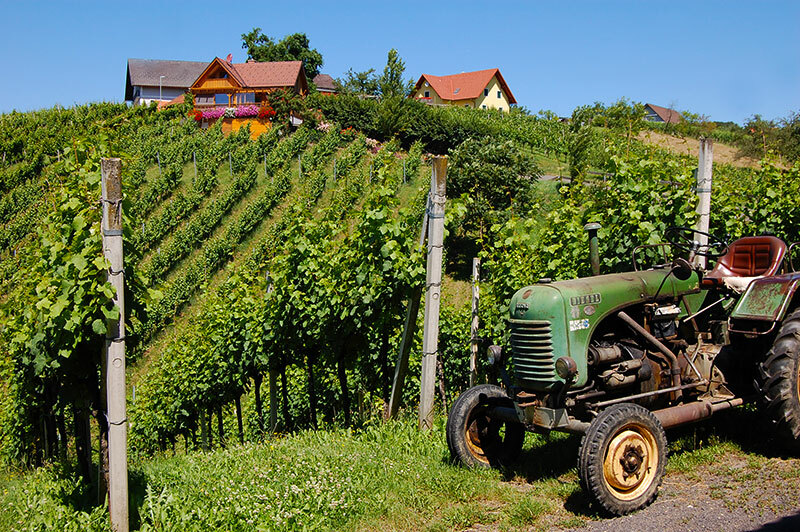 The main wine producing states are Lower Austria, Vienna, Burgenland and Styria. The wine regions have their own distinctive characteristics due to the difference in soil, location and climate. 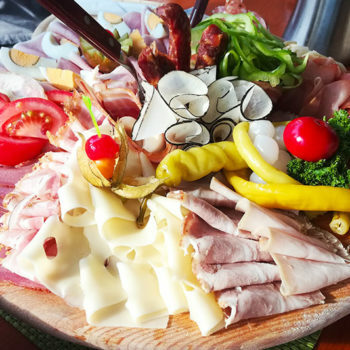 These factors in league with local culinary traditions and distinctive natural beauty offer different choices of wine holidays around Austria. Therefore, pick and choose from the wide range of wine holidays available, and find your favourites. 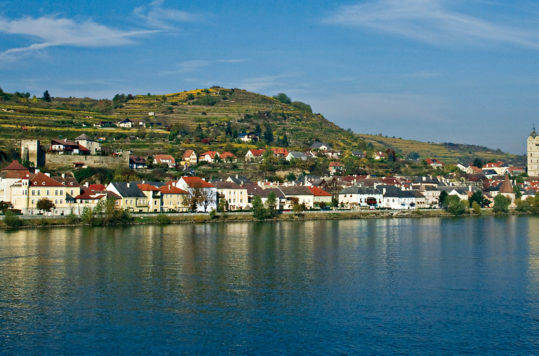 One of my favourite regions is the Wachau, which is about 100 kms west of Vienna in the Danube Valley. Small picturesque villages, mediaeval castles and vineyards paint a picture perfect landscape. The easiest way to visit is by car, but it can also be enjoyed from a cruiseship on the Danube. Alternatively, on a bike along the bicycle trail that runs all along the river. 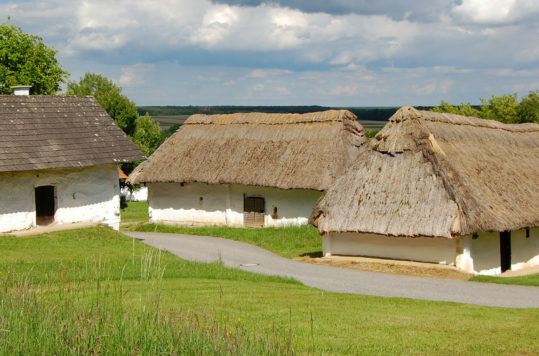 Another region, which I have enjoyed, is the Vulkanland region in south-eastern Styria. The green rolling hills dotted with villages, farms and vineyards are a delight for any kind of traveller. If you are interested in good quality wines from small family-run vineyards combined with genuine Styrian culture, this is the place for you. Nonetheless, these are only a couple of examples and the other wine regions all have their special flair. Thus, just find the wine region that attracts you the most. We cannot write an article about wine holidays without at least touching the topic of grapes. The production of quality wines in Austria uses a variety of 35 grapes. These are the main staple for the production of the three officially classified types of wine: Qualitätswein, Prädikatswein and Landwein. Not surprisingly, the local grape Grüner Vetliner stands for about 1/3 of the total crop. 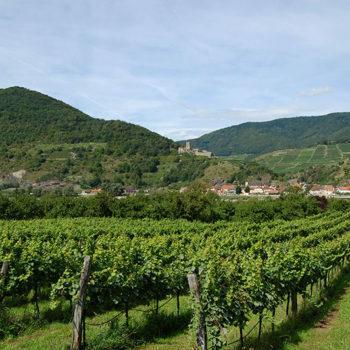 Other varieties of grapes much used for wines in Austria are: Riesling, Pinot Blanc, Chardonnay, Muskateller, Traminer, Pinot Noir, Merlot, Cabernet Sauvignon and Syrah. The most popular red grapes are Zweigelt and Blaufränkisch. The soil of course contributes greatly to the variation in taste and intensity of the grapes. Thus, depending on where the grapes are grown, the contrasts can be vast. This gives wine from different regions distinctive characters. The Austrian tourism industry and the vineyards have made wine holidays easy. 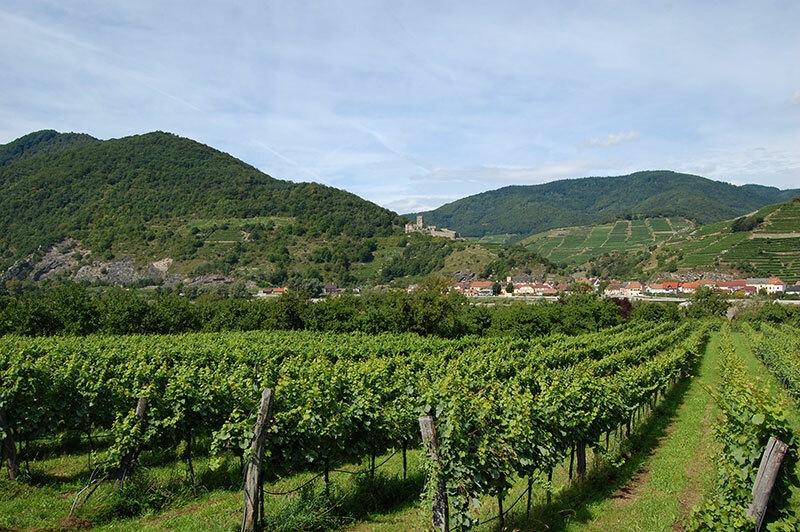 They have composed so-called wine routes, or in German; Weinstrassen. 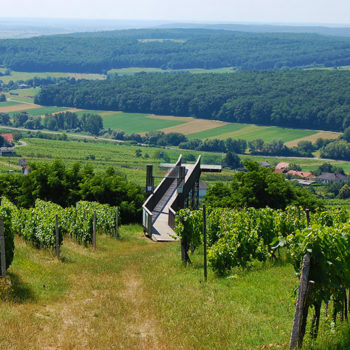 We’ve collected a few links to websites of wine routes in Austria. Get more info and see the packages on offer, to plan your wine holidays in Austria. My first though is, that only going on one wine holiday in Austria would definitely not be enough. Depending on your interests, you could combine it with hiking in the Alps or maybe visiting some historic small towns.